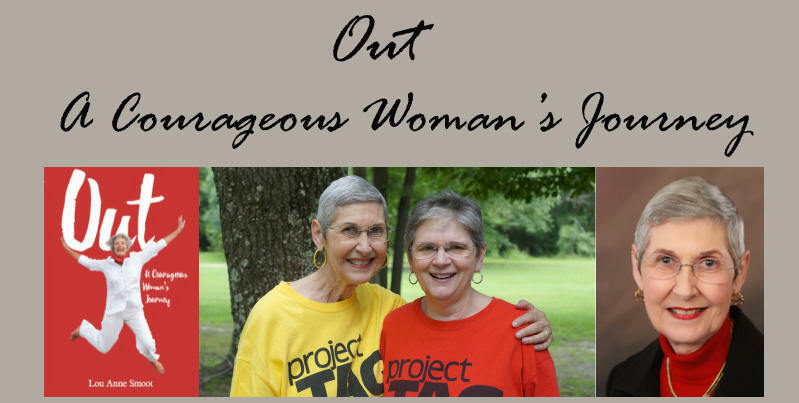 To date I have shared my story in seventy-nine different venues throughout Texas, Oklahoma, Louisiana, Alabama, Florida, North Carolina, New Mexico, California, Washington, California, and Arizona. I have spoken to numerous PFLAG groups as well as welcoming church congregations, and college and university groups. This video was taped during the Open Hearts meeting at Memorial Drive Methodist Church in Houston, Texas on November 12, 2015. Lou Anne was interviewed by Texas Standard on NPR on June 25, 2018. That interview can by heard and read here.